Pasadena (California) based start-up Betcade is aiming to open up the world of ‘real money’ gaming apps for Android users. 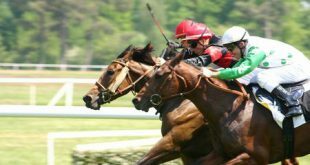 To date main Android app store Google Play has not permitted the promotion or downloading of betting/gambling apps directly from its shop inventory. 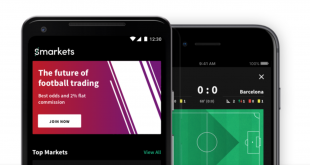 Android users wishing to purchase betting apps have had to configure their downloads via the betting operator’s website or using third party ‘instalment configuration’ apps, thus creating a complicated route to market for customers. 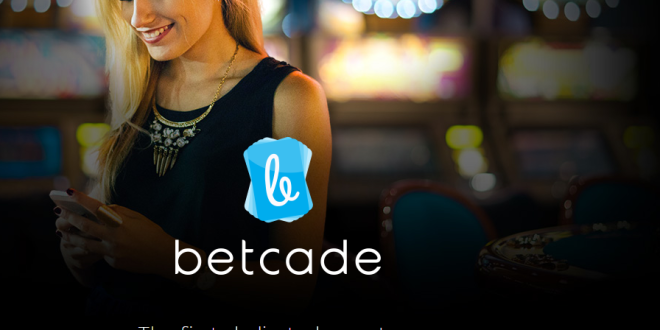 Led by former Gamblit Gaming CMO David Chang, Betcade aims to become the first marketplace for ‘real-money’ gaming apps, simplifying the installation process of betting services for Android users. 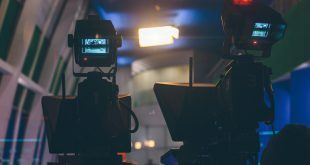 Speaking to technology news source Ventrurebeat, Chang outlined that he wanted his firm to become a trusted source for Android users seeking betting apps. 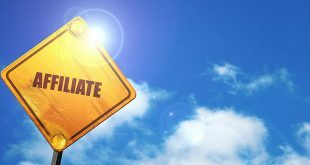 Chang further declared that Betcade would maintain high standards addressing complex industry issued with regards to distribution, discovery, payment, management, and security. Outlining the start-ups first commercial steps, Chang stated that Betcade will look to fully launch its services for the UK market by July 2016, the start-up has already launched its ‘early access program’ for partners wishing to join its services. As a dedicated betting app market place Betcade will allow users to easily search review and install apps. The Android store will further display app rankings, current promotions and payment processing options for users on its listings.